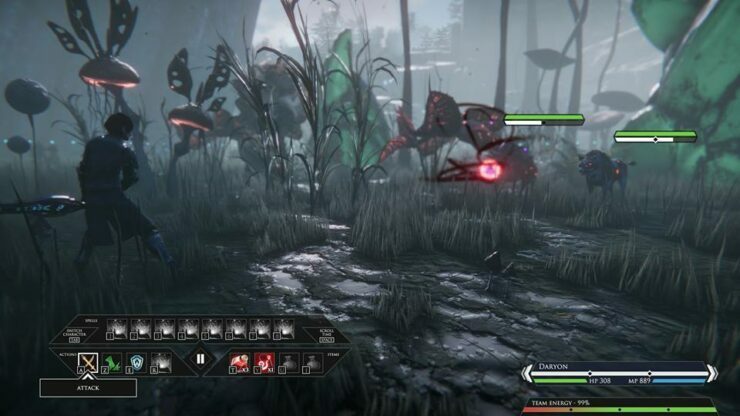 Edge of Eternity is a Japanese role-playing game in development by a Western team. It’s been some time since we heard anything about the game, but today the team shared a new logo as well as more information regarding the game. 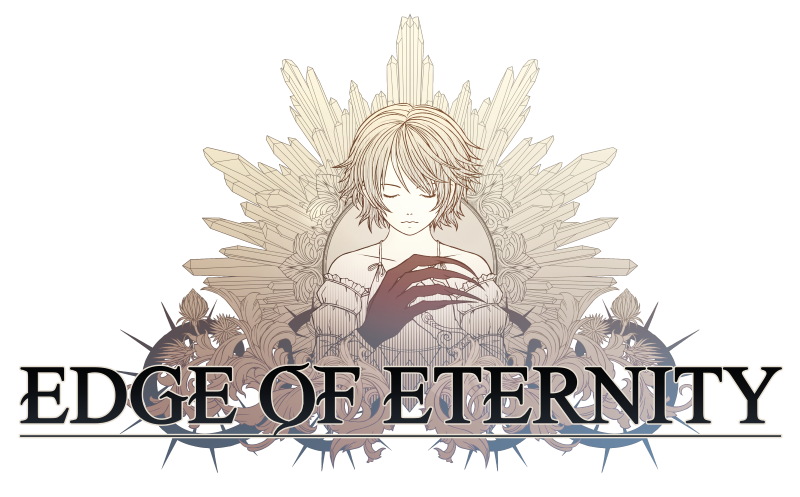 The Edge of Eternity new logo has been shared on the game’s Steam Community, alongside a couple new screenshots and information regarding lore, combat system and more. Lastly, the team is promising that new information will be coming soon, during Gamescom 2018 next month. You can expect some pretty major announcements during the Gamescom next month! We will also be showcasing Edge of Eternity to the Press during the event. 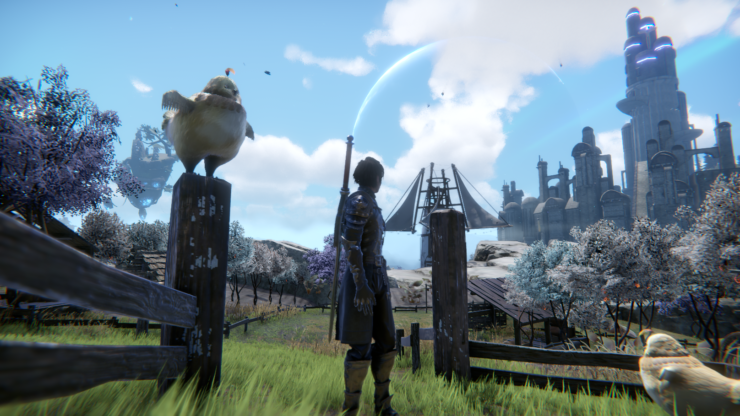 It will be a with a hands-on our latest content and features, so you can expect some juicy info and tidbits in the near future! 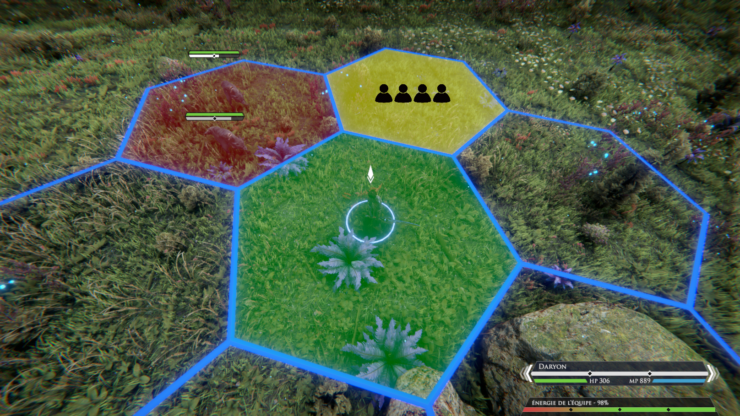 Two years ago, I had the chance to try out a very early build of Edge of Eternity. 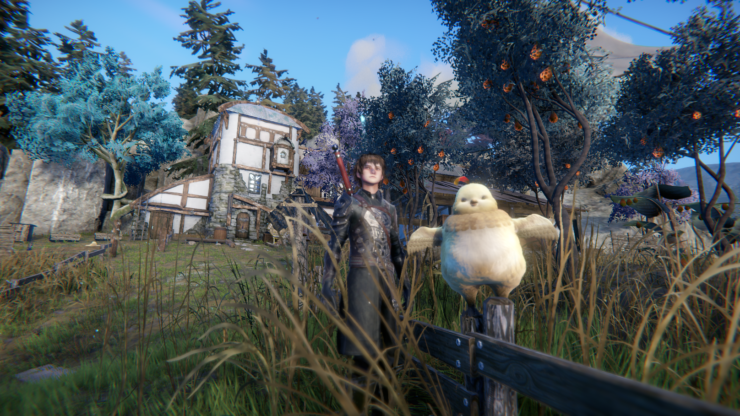 While the game was in a rough state, it already showed potential. 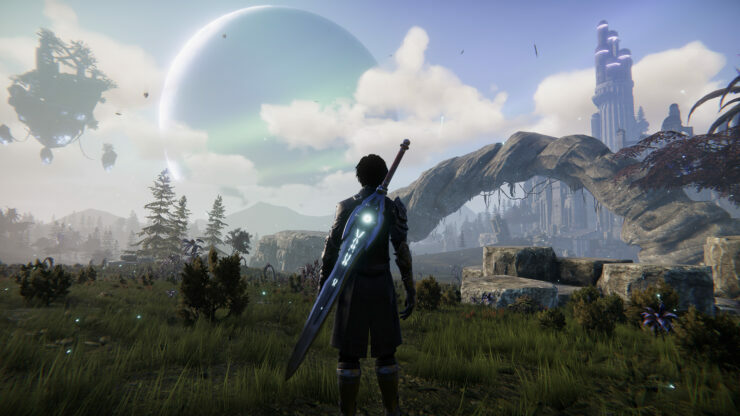 Edge of Eternity is still in a rather rough state, but it has a lot of potential, so it will be interesting to see how everything will evolve in the future. 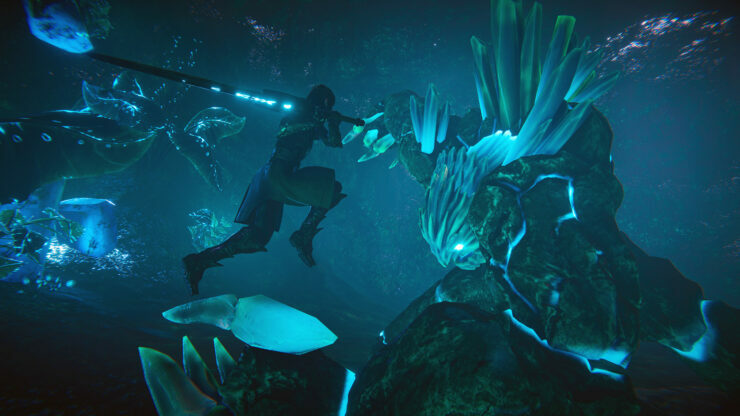 The game is quite far from release, with a late 2017/early 2018 planned launch, so Midgar Studio has plenty of time to polish the game and make sure it can deliver fully on its promises. 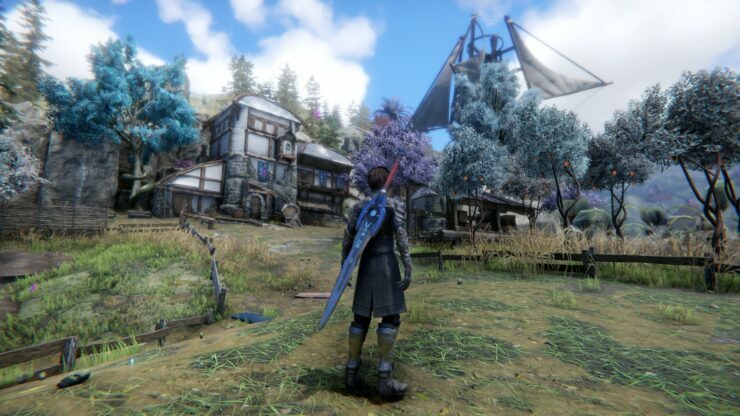 Edge of Eternity launches on a yet to be confirmed release date on PC.